If, for ANY reason, you are not completely satisfied - even if you just don't like the package they are delivered in - simply return your order, and your purchase will be FULLY refunded, including original shipping, no questions asked! 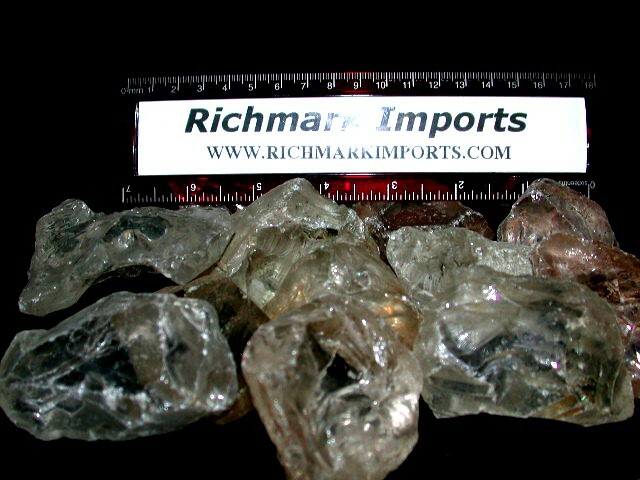 Random sampling of rough optical quartz offered. 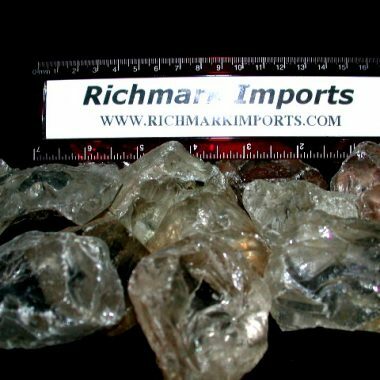 This high quality optical quartz rough is ideal for making faceted gemstones or cabs and can be used to create opal doublet or triplet caps. We have a limited quantity of this material. And ORDER WITH CONFIDENCE because YOUR SATISFACTION IS GUARANTEED!